Chen Jia Pu Great Wall is one of the most beautiful “Wild” Walls around Beijing which is less visited and never restored. The Chen Jia Pu section sees relatively less tourists than other sections of the great wall as it is located in a remote area to the west of Yan Xia Shi Xia Guan. Most people find this section of the great wall challenging as it is mostly unrestored, thus making it a hard trek, particularly on the steepest parts. 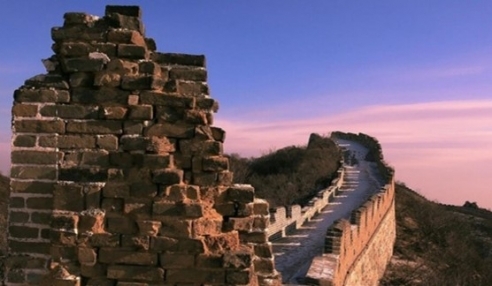 If you are looking to hike for hours undisturbed, this section of the great wall is just the place for you!